The most accurate Milford town map available online. Welcome to Milford, "A Small City with a Big Heart!" Strolling through downtown you get that small town feeling coupled with the charm and the sense of history of an English settlement dating from 1639. Walk over the Hotchkiss Bridge, gaze at the gorge framed by the arch of the Memorial Bridge, stop for an ice cream cone, and rent a bike and tour, then return to have a lobster dinner. Or you might opt for a romantic Victorian setting at a classic New England Inn. Seventeen miles of Long Island Sound coastline funnel into our harbor that winds its way to meet the Wepawaug River in the heart of town. The sixth oldest town in Connecticut, 50,000 residents are proud to boast of a meticulously maintained "town green", the second longest in New England. Multiple memorials in honor of those who have served in past conflicts parade down the grassway. A memorial bridge provides a stone passageway of history of our ancestors. 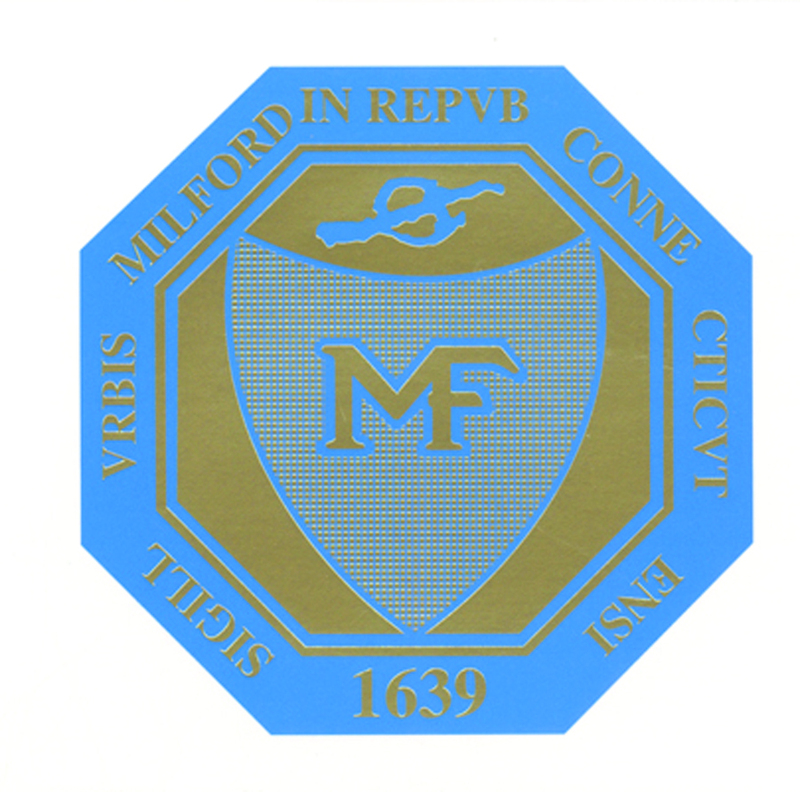 A feeling of "Milford Pride", along with ample cultural, recreational, educational and employment opportunities make the City more than just a great place to visit. Many high quality arts and crafts shows, varied festivals and events make Milford a destination for daytrippers. Water recreation abounds with access from boat launches, the Milford Lisman Landing Marina, multiple city beaches, and Silver Sands State Park. The Connecticut Audubon Coastal Center at Milford Point offers views of the estuary and Long Island Sound and their inhabitants and an educational program to explain all. The new architecturally awarded addition to Milford Hospital provides for health care needs as it has for the last 80 years.